"Windows 7 is important due to its accessibility technology." UK-based nonprofit Open Sight supports anyone whose eyesight has become a cause for concern. To better reflect the reality of its users' situations, the organization changed its name from the Hampshire Association for the Care of the Blind, to Open Sight. 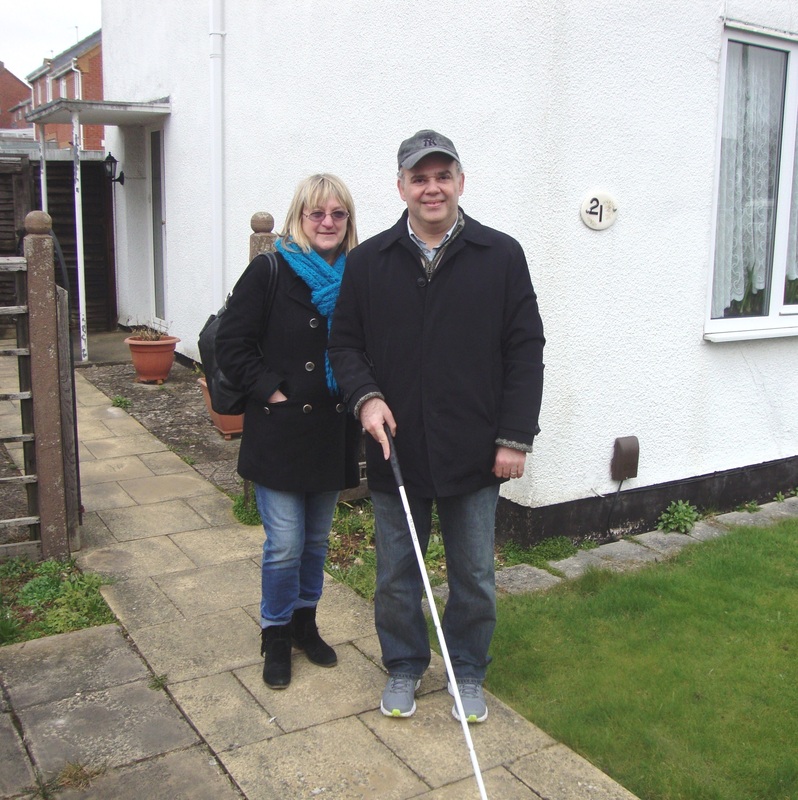 The charity estimates that about 10,000 people in the county of Hampshire are registered as visually impaired. One way the organization supports its community is by providing practical help and insights around how user-friendly technology, such as software that makes reading more accessible, can be. Open Sight received a donation of Microsoft Windows 7, which was crucial for the organization because of its great accessibility features. Open Sight hopes to build an area on its website that will make it easier for professionals to communicate with the organization.